Paula and Glenn Foore decided to start a farm on their land in east Austin that they initially used for a landscaping business. 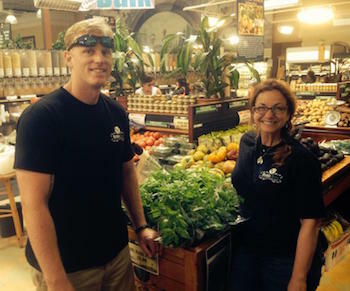 They started Springdale Farm in 2009. Photo courtesy of Mel Cole. 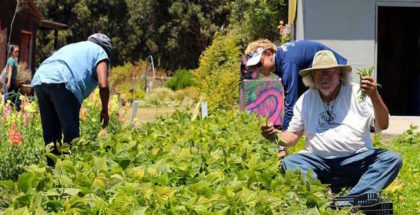 Glenn and Paula Foore say their urban farming style uses common sense and basic practices. “We’re wanting, and we are getting, back to where we came from,” Glenn Foore says, referring to decades past when he says more families picked fresh vegetables from their own gardens. 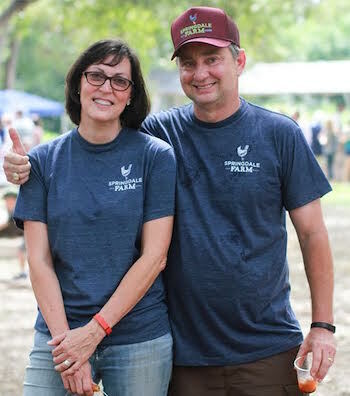 The couple owns and operates Springdale Farm within the city limits of Austin, Texas, and grow about 75 different types of vegetables — including tomatoes, peppers, asparagus, arugula, zucchini, broccoli. The Foores grow the vegetables all 52 weeks of the year on just under five acres of land in the central Texas climate. 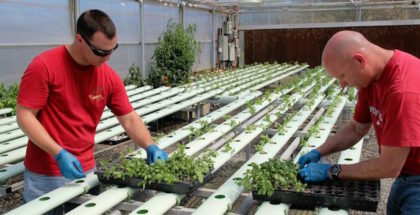 The Hawaiian Islands possess ideal climatic conditions to support year-round agriculture from consistently temperate weather to ample rainfall and abundant sunlight. Despite these favorable conditions, the islands rely on imports from the mainland and elsewhere for nearly 90 percent of the food that residents consume. Last month, at the ICUN World Conservation Conference in Honolulu, Governor David Ige announced his pledge to double local food production by the year 2030. To help insure the success of this pledge, the Ulupono Initiative, a Hawaii-focused impact investing firm, has stepped into the fray to provide financial and advisory support to for-profit, non-profit and social ventures seeking to increase food security and production on the islands. 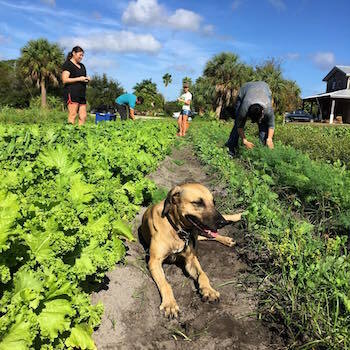 Community members helping out with the harvest at Geraldson Community Farm in Bradenton, Florida. Photo courtesy of Geraldson Community Farm. It’s one thing to manage a farm and all the challenges that it brings. It’s another business challenge altogether to focus heavily on community involvement for your farm with special events, collaborations with area partners, farm tours, and brand promotion. 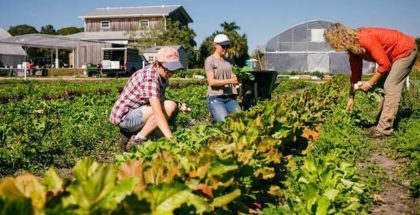 Yet Geraldson Community Farm, a certified organic farm in Bradenton, Florida has risen to both tasks with some adjustments along the way, says farm manager Christa Leonard.